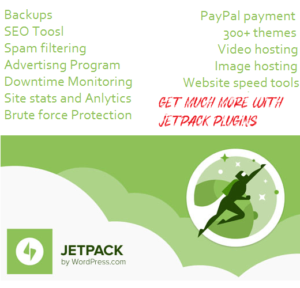 Why Advertise Here at JustLearnWP reach thousands of targeted WordPress users through our blog. Read this if you’re still not convinced that a guest post on a niche site like ours can help you. Sponsored posts will appear on our blog, will remain forever, they will go into our social media rotation queue to be shared with all of our followers, and go out via our newsletter (2500+ subscribers). NOTE: WE DO NOT SELL LINKS FOR SEO TECHNIQUES. DO NOT CONTACT US TO PROMOTE YOUR IRRELEVANT SITE/CONTENT. I receive a lot of emails from WordPress product owners and developers asking me to write about the launch of their new plugin, theme or service. 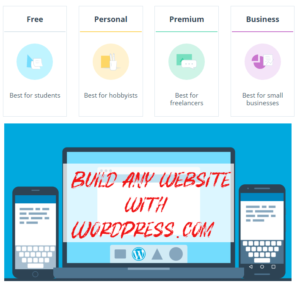 It is impossible for me to keep up with everything, so I am offering the sponsored post service for those of you who already have an article ready and want to reach thousands of targeted WordPress users through our blog. All we require is that you prepare an original unique article yourself and also submit any relevant images. Minimum length is 700 words. Of course, I always need to go through the article and approve it, the post must ultimately be of benefit to JustLearnWP readers and so I make sure that your product or service is of excellent quality. If you don’t have time to write the content yourself, let me do it! I don’t outsource the writing on review posts. They are personally written by me (Tahir Taous). Tahir Taous has been featured on blogs such as SitePoint, CreativeBloq, InstantShift, DailyBlogTips and more. I will give an honest review of your product and or service with a minimum of 7,00 words. Review posts will appear on our blog, will remain forever, they will go into our social media rotation queue to be shared with all of our followers, and go out via our newsletter.